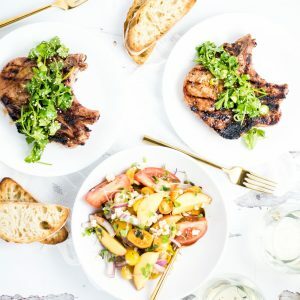 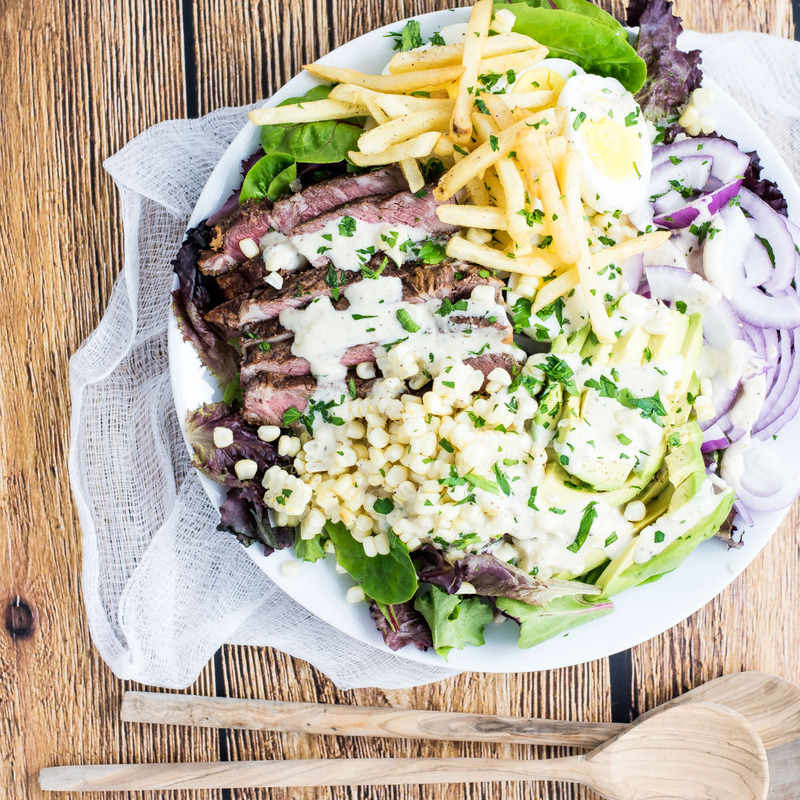 Grilled Steak Salad with Jalapeño Ranch is the perfect way to use up leftover grilled steak. 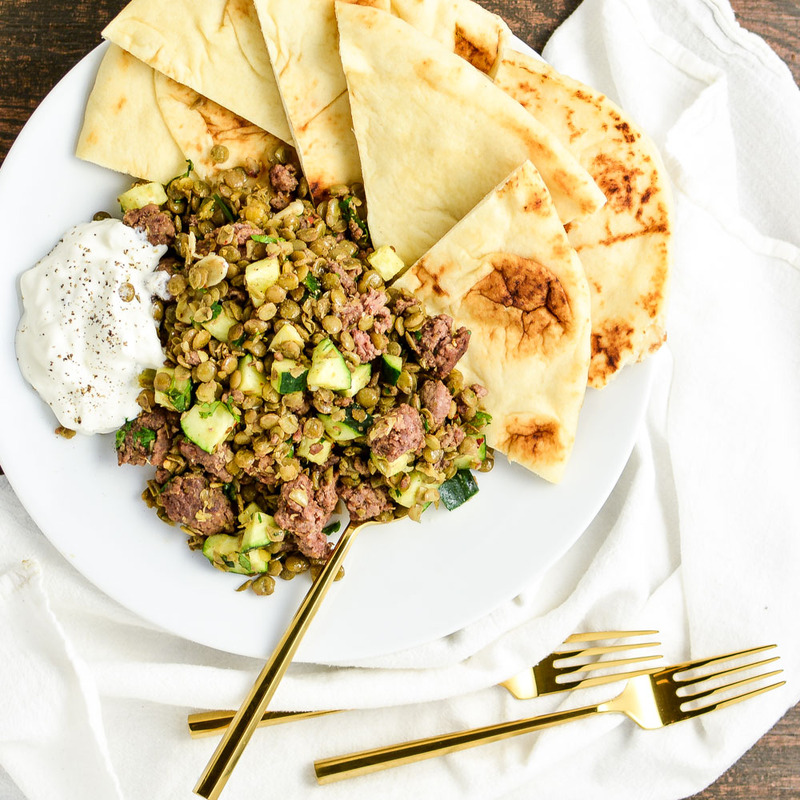 It's a great weeknight meal! 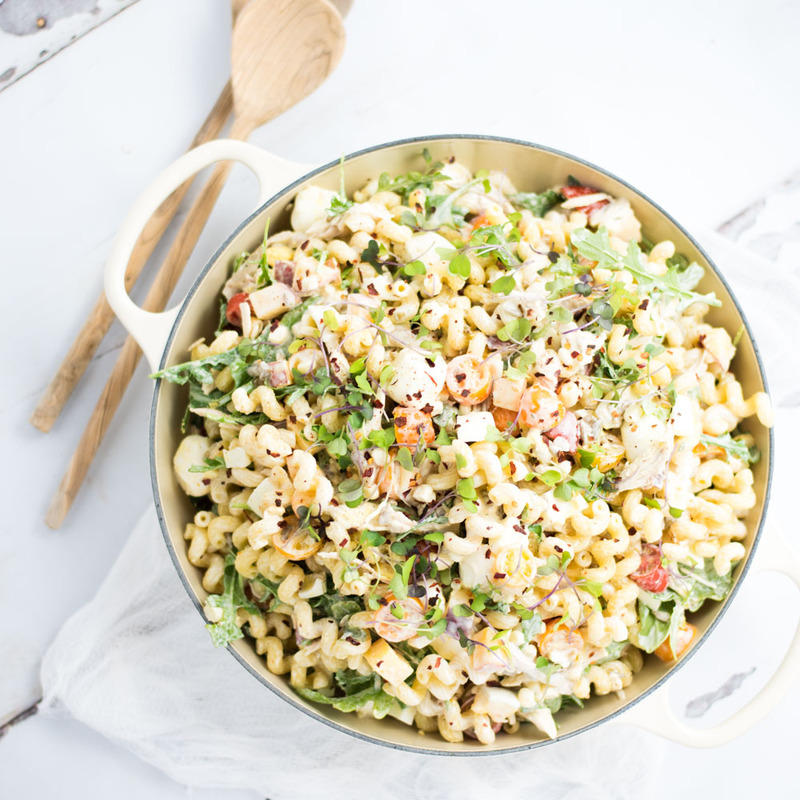 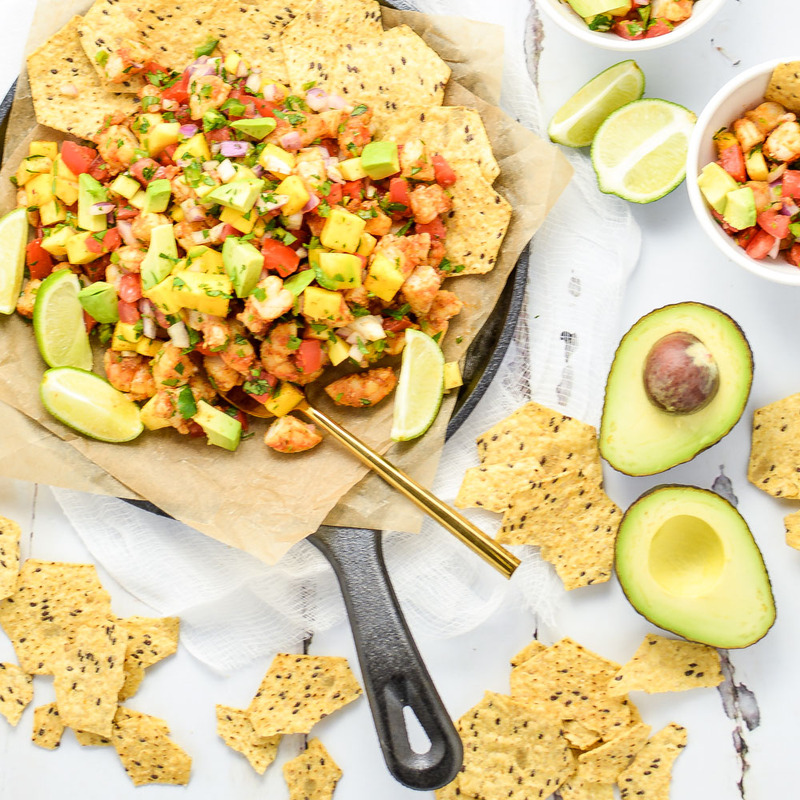 Grilled Tropical Shrimp Salad is a bright and summery salad that's perfect for your Memorial Day picnic!